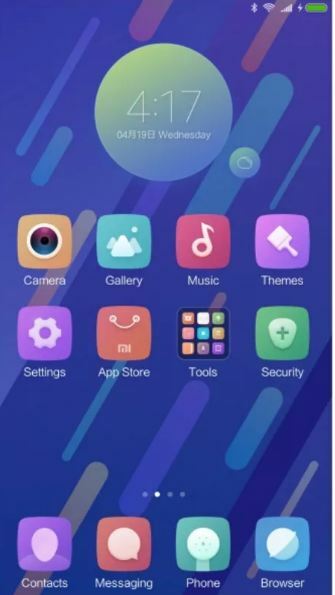 Download Xiaomi Mi 6 Theme with Customization for Android Device. The Home Screen comes with the Dynamic Weather Panel, lots of animation and colours to perfectly suit your taste. The 3D colour transition lockscreen and Home Screen. Gyro sensor lockscreen features also included to provide info when the device is moved right or left.